We present the results from three gravitational-wave searches for coalescing compact binaries with component masses above 1 M☉ during the first and second observing runs of the Advanced gravitational-wave detector network. 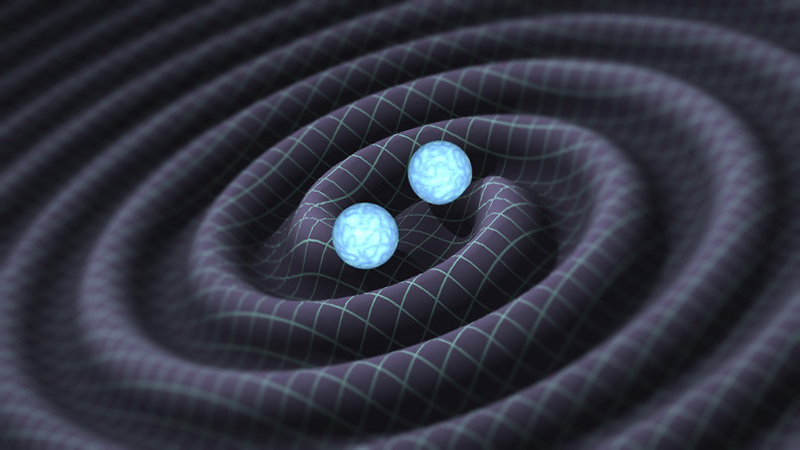 During the first observing run (O1), from September 12th, 2015 to January 19th, 2016, gravitational waves from three binary black hole mergers were detected. The second observing run (O2), which ran from November 30th, 2016 to August 25th, 2017, saw the first detection of gravitational waves from a binary neutron star inspiral, in addition to the observation of gravitational waves from a total of seven binary black hole mergers, four of which we report here for the first time: GW170729, GW170809, GW170818 and GW170823. For all significant gravitational-wave events, we provide estimates of the source properties.